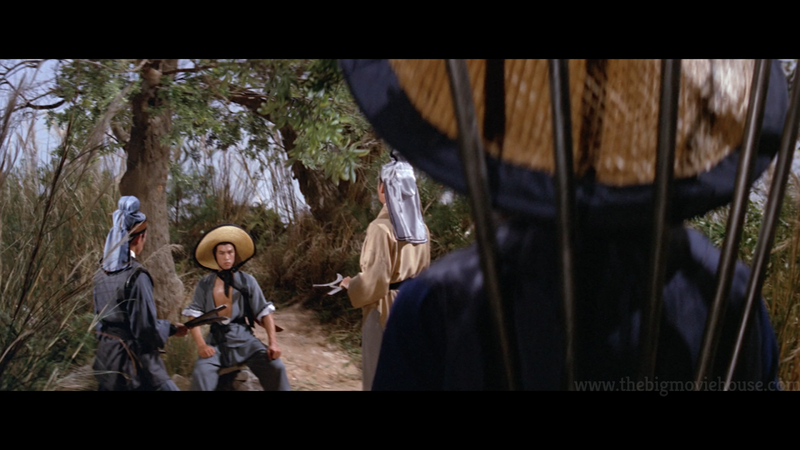 Welcome to Screenshot Saturday. 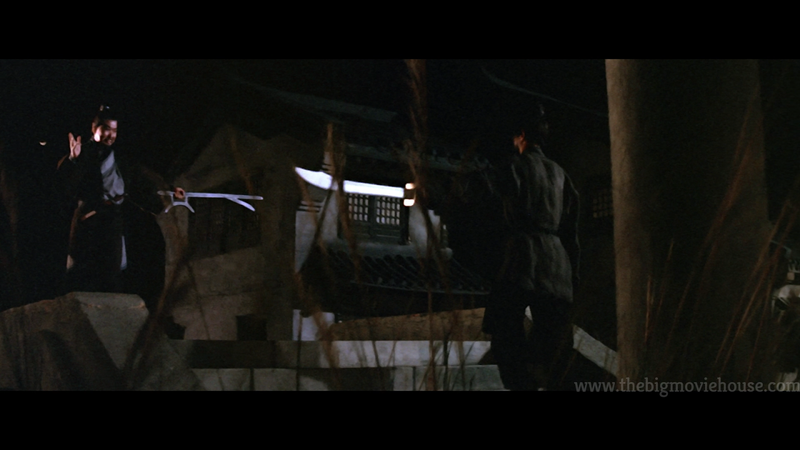 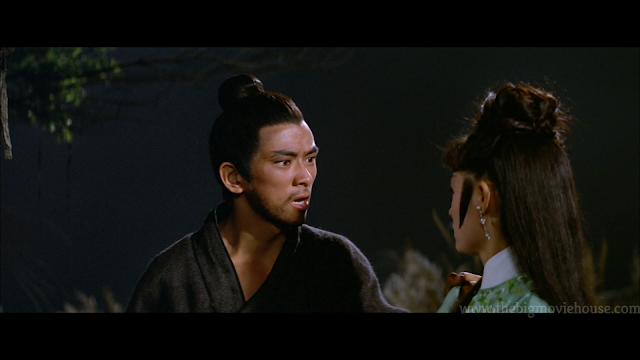 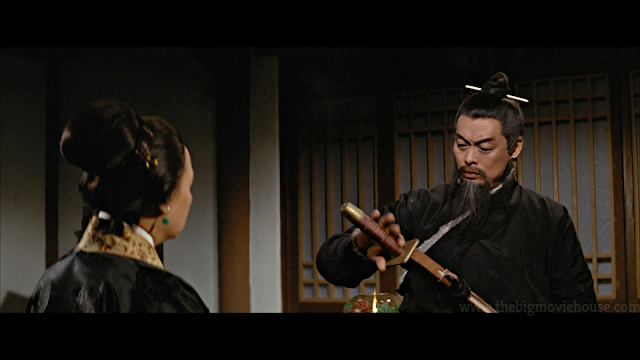 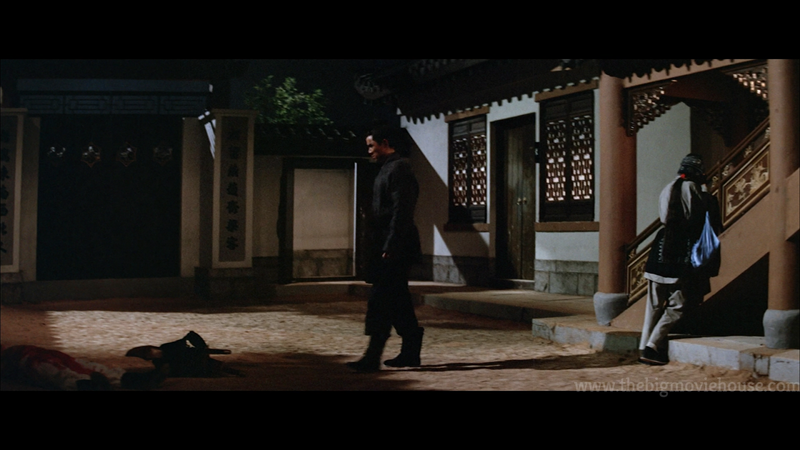 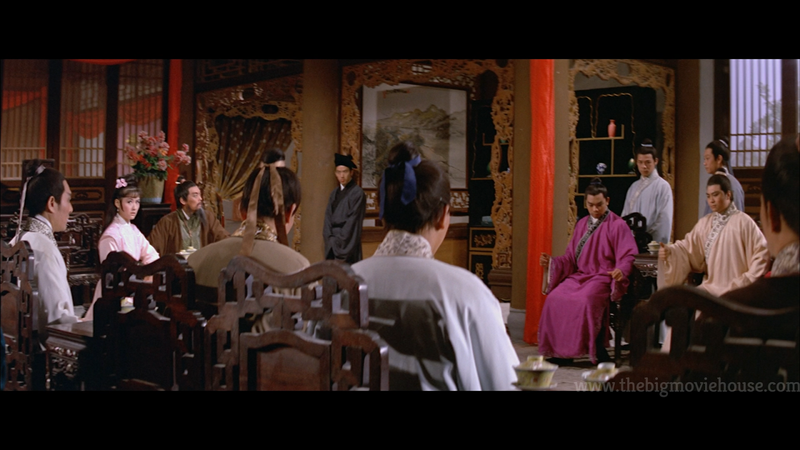 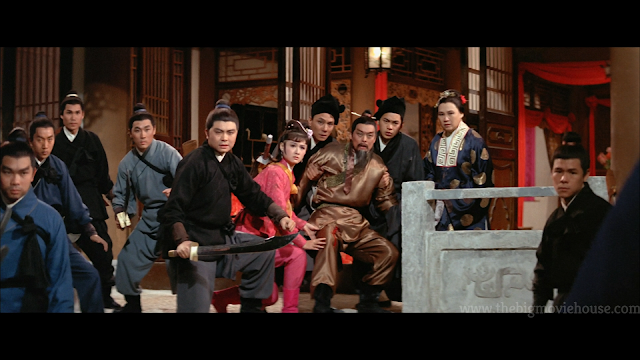 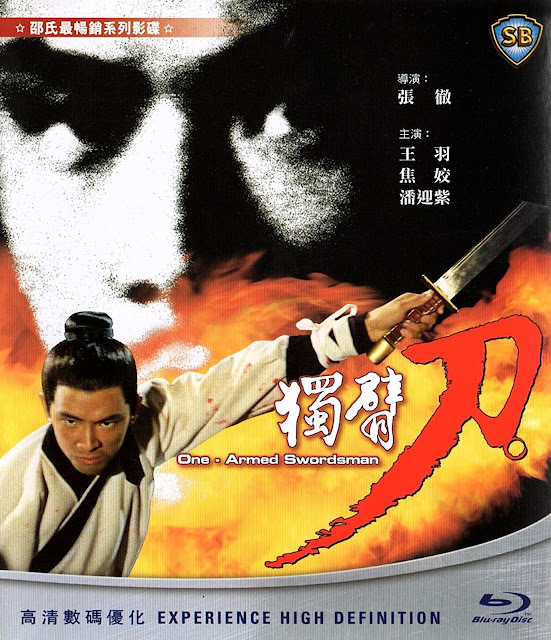 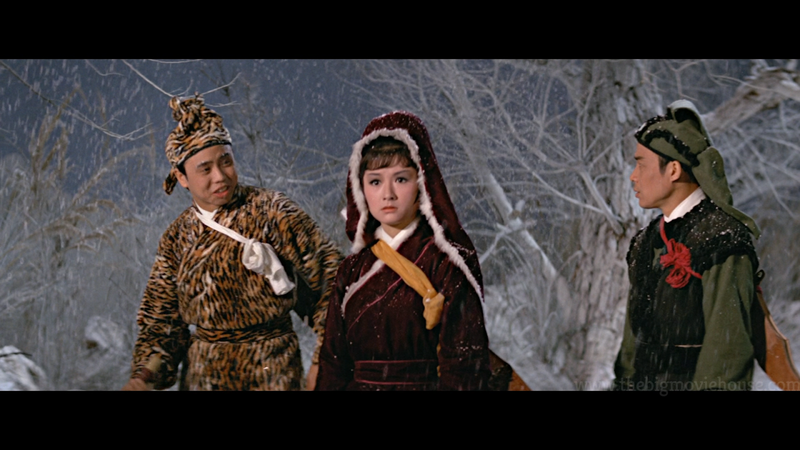 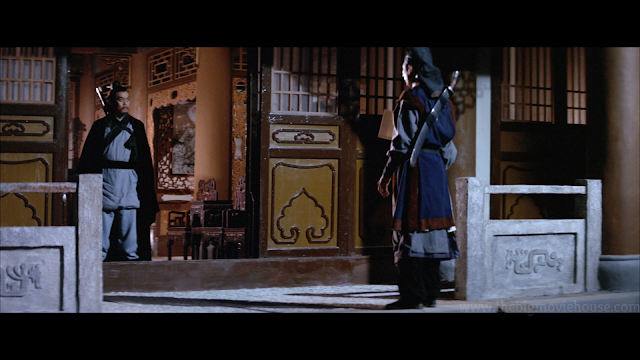 Today's blu-ray is the IVL release of the Jimmy Wang Yu classic One-Armed Swordsman. 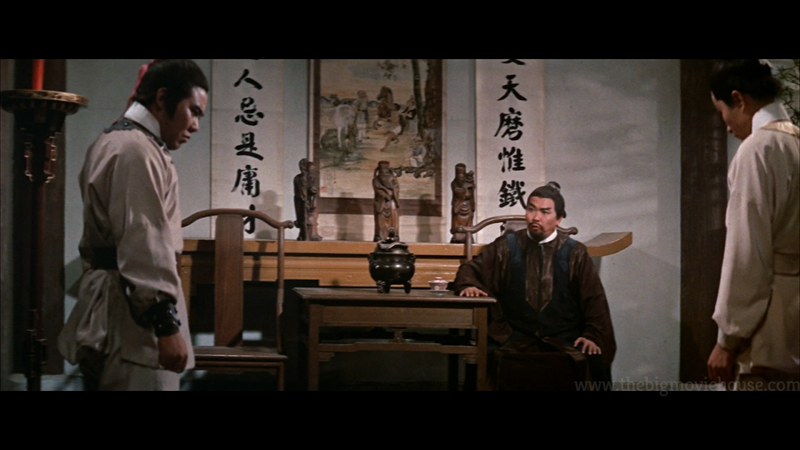 The reason for showcasing this older blu-ray is because films from Hong Kong do not get the love that they deserve. 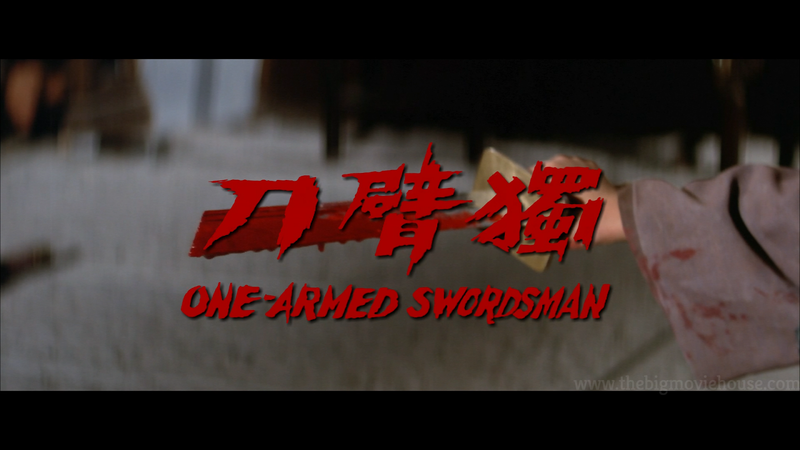 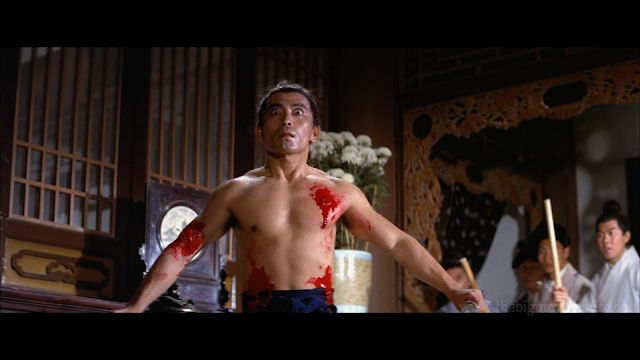 When this, and the other One-Armed Swordsman films, was released it was like a gift from heaven. 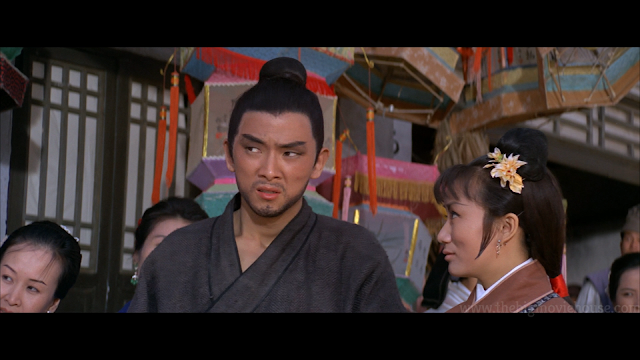 This is one of the few blu-rays for a Hong Kong film to sport a real, 1080p High Definition picture. Most of the blu-rays coming out of Hong Kong were upscales. 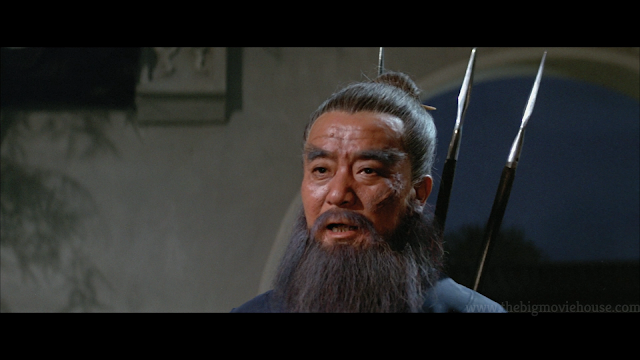 This blu-ray was important because it showed that people wanted true HD. 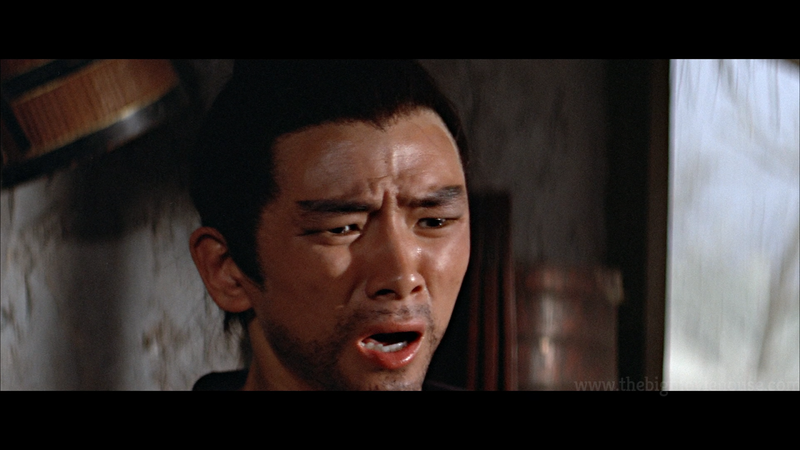 We wouldn't get another big true HD blu-ray until the 4K remasters of the Bruce Lee films were done a few years ago. 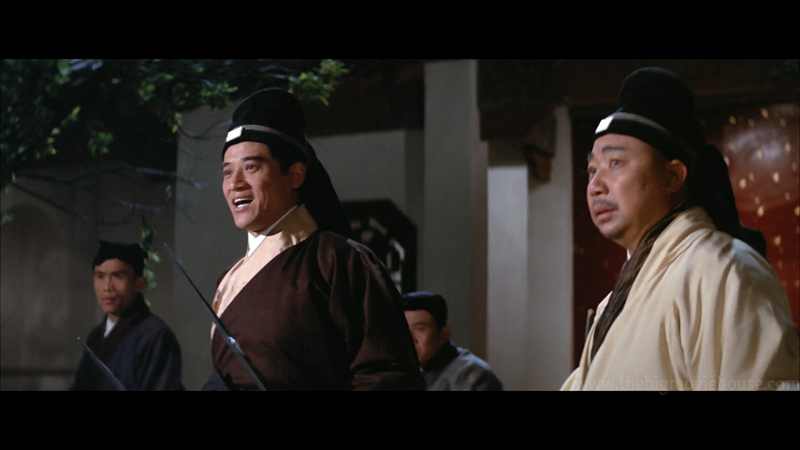 Now we are getting a whole slew of 4K remasters coming out for films like Police Story and Iron Monkey (which I think is 2K, but you get the point.